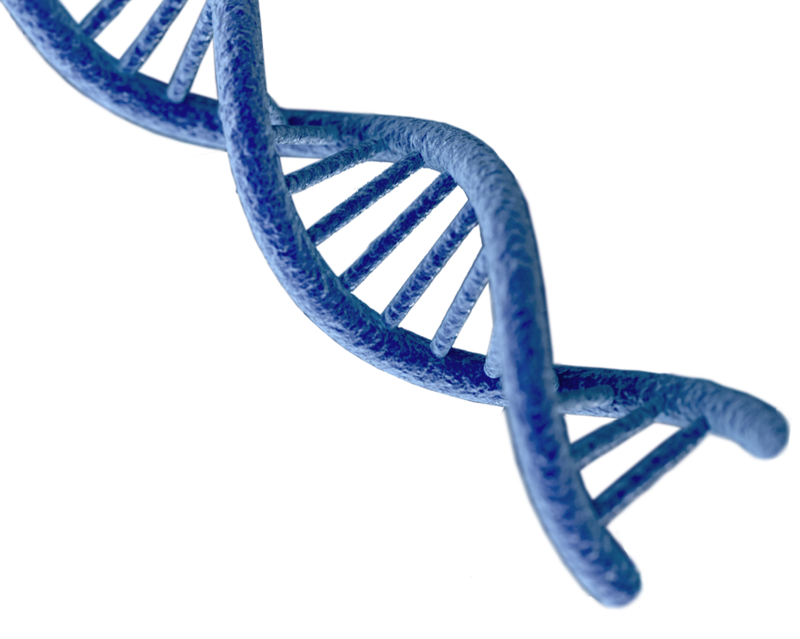 DNA Decoded will show you the impact of DNA beyond ancestry or traits. Explore how our genes interact with one another and the environment through the new field of genomics. You will also learn how STEM professionals use genomics to fight diseases, such as sickle cell anemia and cancer, and boost the health of the world’s food supply. DNA Decoded will inspire your students to unlock the power of genomics and explore related STEM careers. The mission of the Illumina Corporate Foundation is to share the promise of genomics with communities around the world. We are focused on helping educators bring genomics into their classrooms as well as helping patients understand the hope genomics represents in rare and undiagnosed genetic diseases and cancer. As the global leader in standards-based digital curriculum resources, digital content, and professional development for K-12 classrooms worldwide, Discovery Education is transforming teaching and learning with award-winning digital textbooks, multimedia content and the largest professional learning community of its kind. Serving more than 5 million educators and 51 million students, Discovery Education’s services are available in approximately half of U.S. classrooms and primary schools in the UK, and more than 90 countries around the globe. Inspired by the global media company Discovery, Inc., Discovery Education partners with districts, states, and like-minded organizations to captivate students, empower teachers, and transform classrooms with customized solutions that increase academic achievement. Explore the future of education at DiscoveryEducation.com. The Illumina Foundation and Discovery Education created DNA Decoded to equip students with the power to unlock genomics and apply them to real-life problems of today and tomorrow. Thank you. Your email has been added.